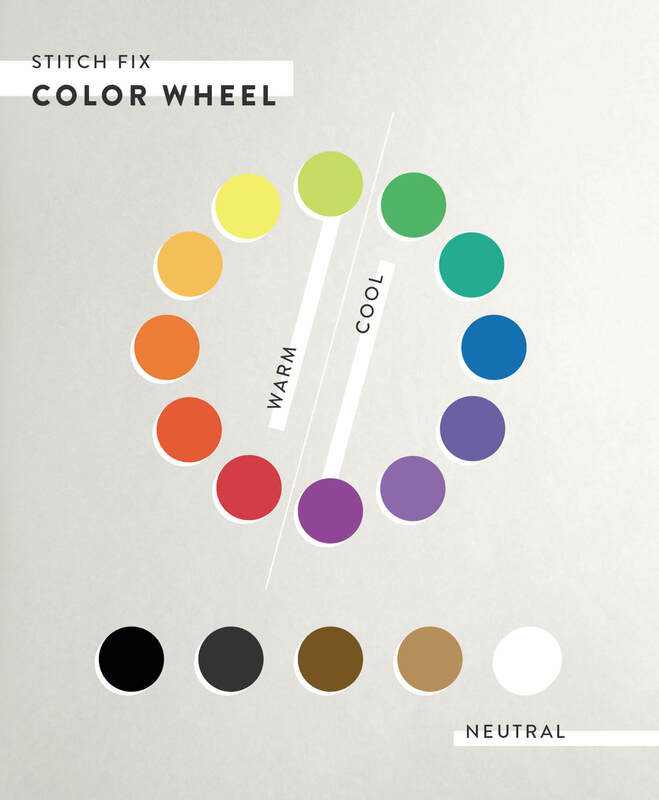 Understanding the color wheel is an important piece in your closet puzzle. We’ve heard it before, “Are you warm or cool?” Translation: Which colors work best with your skin tone, hair & eye color. Sounds overwhelming, right? So we made it easy with our skim-friendly cheat sheet to find the colors that look best on you. Keep reading for our easy-to-understand guide to finding the colors that look best on you. Which colors look best on cool-toned skin? If you have cool undertones, your skin will lean pink, red, or blue. The easiest way to determine if you have cool-toned skin is to take a look in the mirror. Do you have blue eyes and pale skin? Check. Do you burn easily in the sun? Check. Do you have blue-ish veins rather than green? Check. You’re a cool-toned gal. A quick checklist to determine if you’re cool-toned. You have lighter hair (light brown, natural blonde). You have grey or blue eyes. Your skin tone is fair or pale. You have pink skin undertones. Take your inspiration from the cool end of the spectrum. Think: sky blues, cobalt, frosty purples, emerald greens, light grassy tones and anything pastel. If you like to wear warmer colors, try lipstick reds or super-pale yellows. Avoid palettes that are too orange or bright yellow—they’ll overpower you. Which colors look best on warm-toned skin? If you have warm undertones, your skin will often feel like it has more yellow, peachy, or golden tones to it. And, just like your cool-toned counterparts, the easiest way to determine if you have warm-toned skin is to ask yourself the following questions: do you tan easily in the sun, are your veins more greenish, do you have dark hair and dark eyes? If the answers are a resounding, “YES!” Then, you might just be warm-toned. A quick checklist to determine if you’re warm-toned. You have darker hair (black, dark brown, auburn). You have brown or brown-hazel eyes. Your skin tone is dark, olive or golden in tone. You have yellow skin undertones. 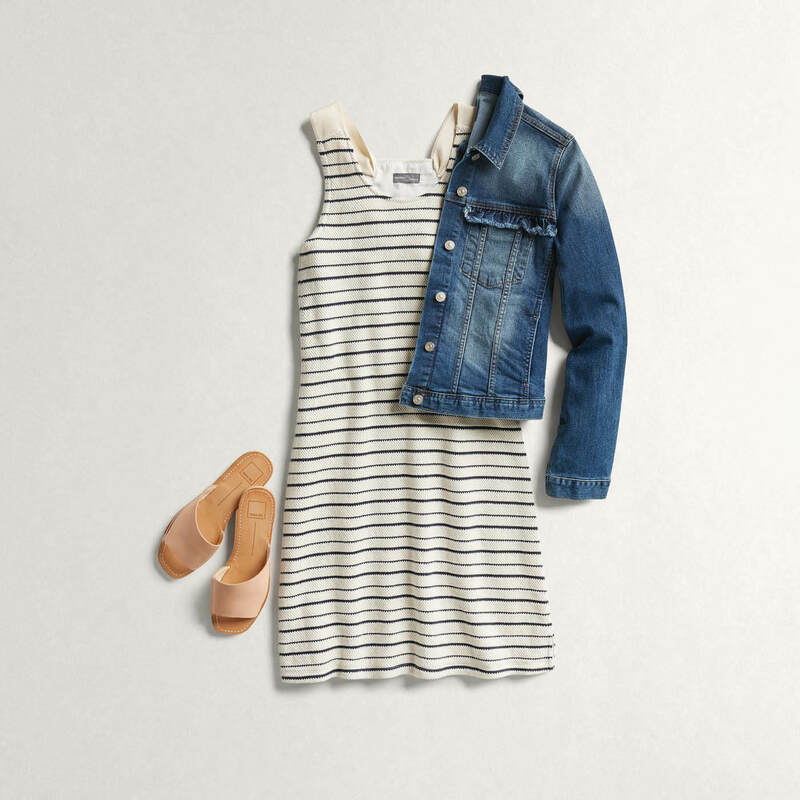 Take inspiration from the warm end of the spectrum. Think: fiery reds, oranges, rusty tones, creams, camel, and all things earth tones. If you love cool hues, opt for warmer versions of the cool color families like olive, fuschia, violet and orchid. Which colors look best on neutral-toned skin? Those with neutral undertones will have difficulty discerning whether they are warm or cool based on the guidelines above because they’re typically a hybrid of both! But, lucky you, most colors will look great on your skin tone. It’s difficult for you to discern if your veins are blue or green. You have neutral undertones or a hybrid of both cool and warm. Because you’re a mix of both warm-cool you have access to the entire spectrum—consider yourself lucky! Because your complexion is neutral you can play up and down the color wheel, just avoid things that are too neon—they will throw you off balance. Which colors look best on everyone? 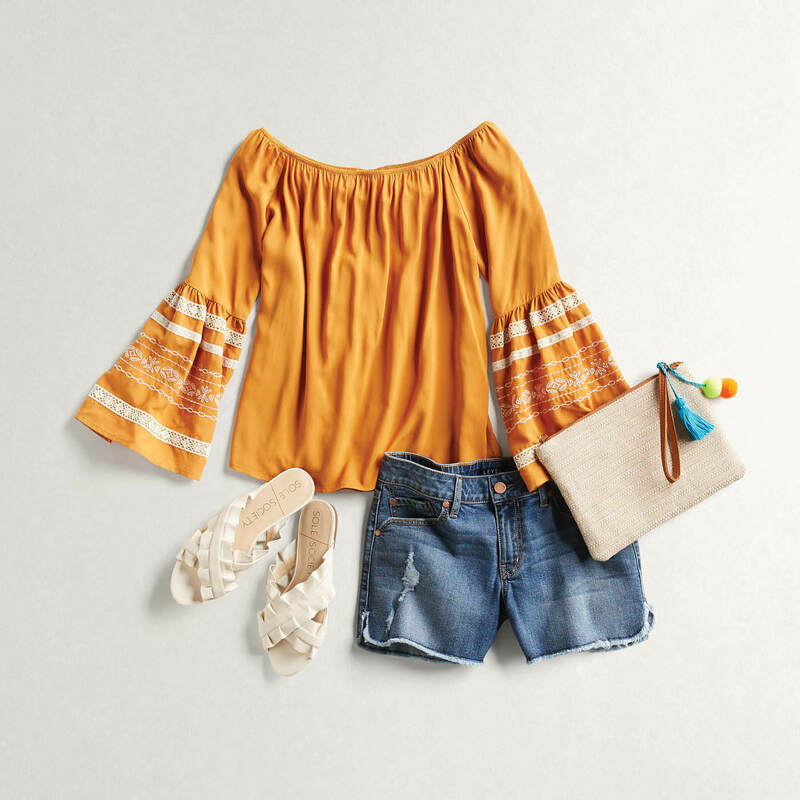 When in doubt, reach for these three colors that look good on literally everyone. The secret formula? They’re a perfect blend of warm and cool and will suit everyone’s skin tone to a T.
These three colors look great on everyone’s skin tone! The most flattering shades for everyone are colors that are neutral like millennial pink, or blush. Not only does it flatter all skin tones, but it gives you that #glow no matter who you are and pairs well with everything! 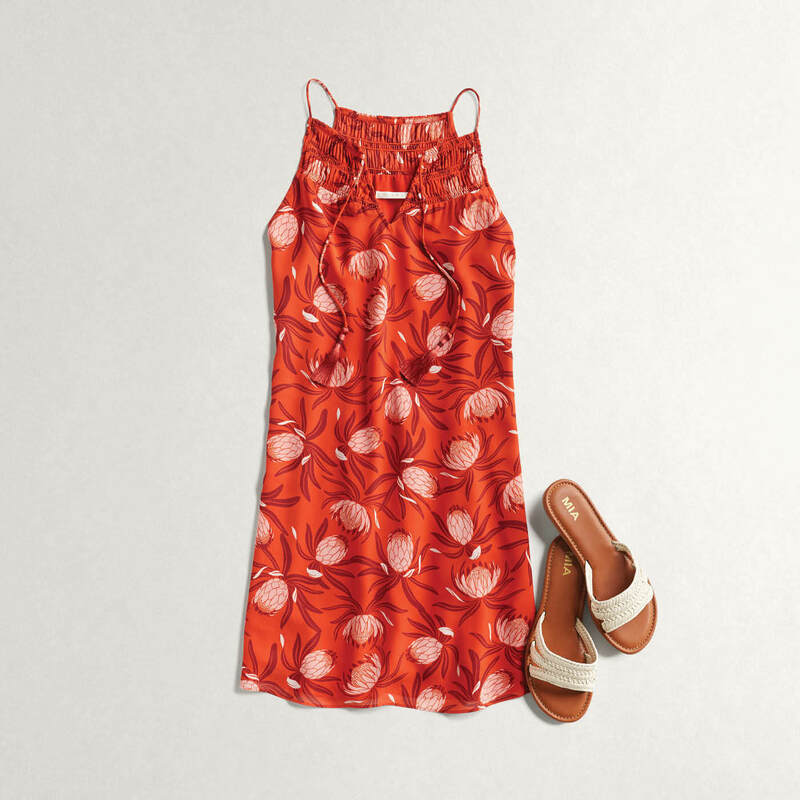 If your sartorial style is bolder, reach for reds. While not all reds look good on everyone, find the shade that works for you—there’s really a red for everyone. Everyone’s favorite neutral, there’s a reason why the world’s most stylish women reach for this again and again. 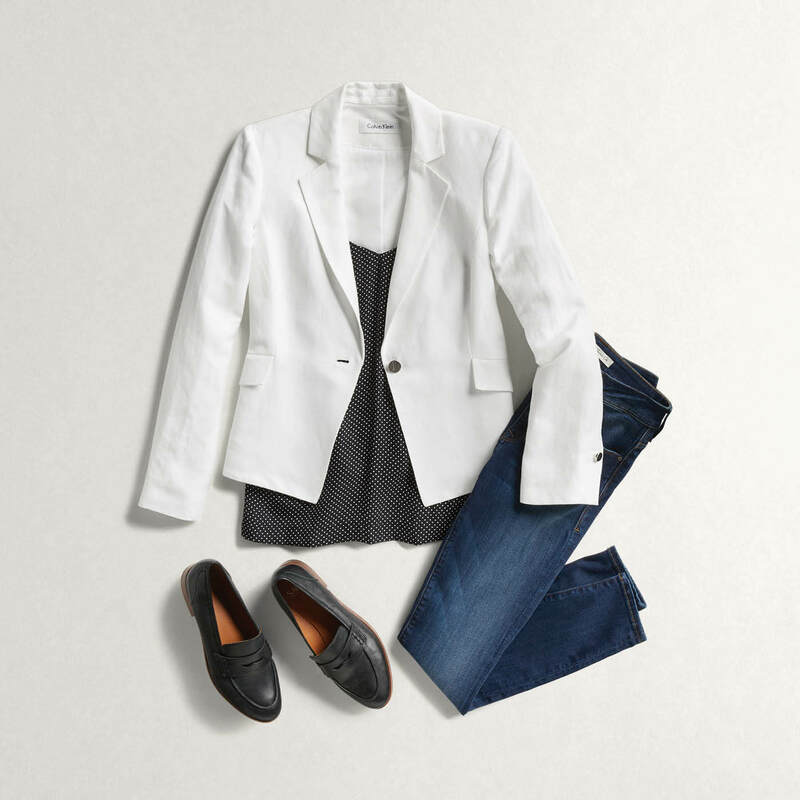 It’s ultra-slimming reputation and ability to play well with all colors makes this our “nothing to wear” go-to. Which colors will you be adding to your wardrobe now? Tell us what your skin tone is and what you’ll be wearing in the comments below!